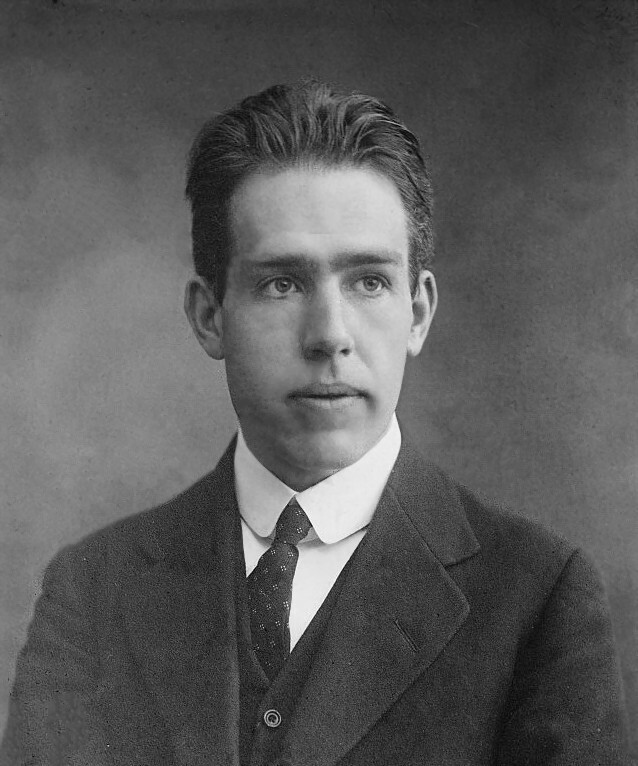 Niels Bohr (1885-1962) was a Danish physicist and winner of the 1922 Nobel Prize in Physics. 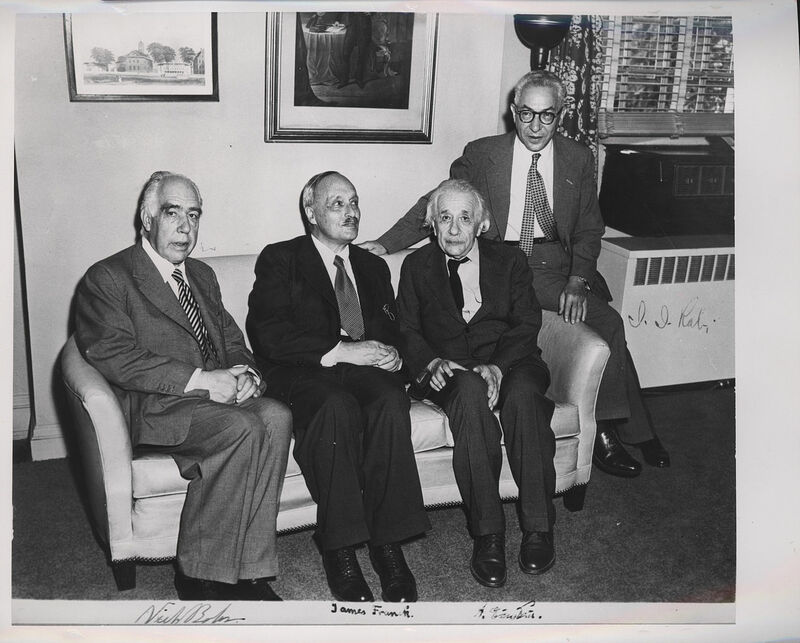 Bohr began his work on the Manhattan Project after fleeing to Sweden from Denmark because of German occupation in 1943. Originally he was brought to London, working with the British Tube Alloys nuclear weapons development team. Bohr was eventually brought to the United States, and worked at Los Alamos under the pseudonym Nicholas Baker, as a knowledgeable consultant. He flew back and forth between London, Washington, and Los Alamos for the next two years. Both during and after the Manhattan Project, Bohr supported peaceful applications of atomic energy and openness between nations with regard to nuclear weapons. Bohr travelled to England in 1911 to work with J.J. Thomson at the Cavendish Laboratory, but failed to impress him with his experiments, though he received an invitation for post-doctoral work with Ernest Rutherford. He adapted Rutherford’s nuclear structure to Max Planck’s quantum theory and created the Bohr model, the most widely accepted model of the atom. 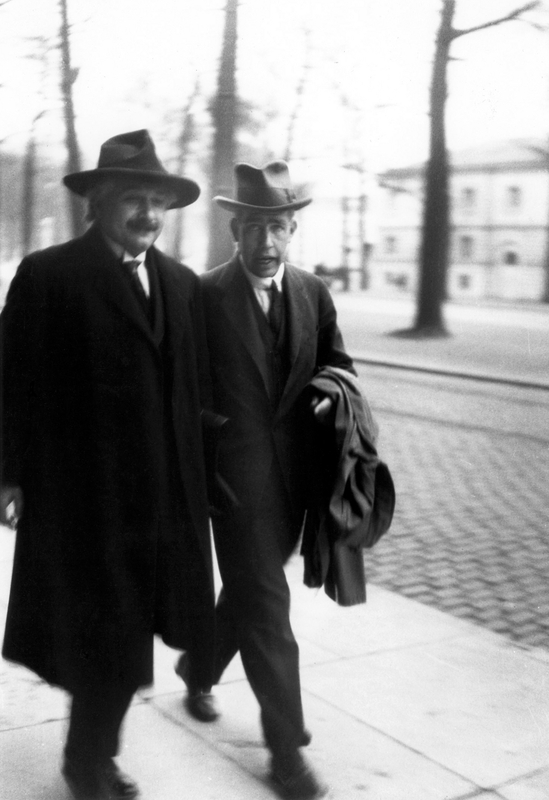 In 1922, Bohr was awarded the Nobel Prize in Physics for his research and contributions on the structure of an atom. For more information on his scientific research and achievements, visit the Nobel Prize Website. 1885 Oct 7th Born in Copenhagen, Denmark. 1903 Entered the University of Copenhagen and came under the guidance of Professor C. Christiansen. 1908 Won a prize from the Academy of Sciences in Copenhagen for solving the scientific problem of surface tension by means of oscillating fluid jets, and his paper was published in the Transactions of the Royal Society.